What more can you ask for a company trip! 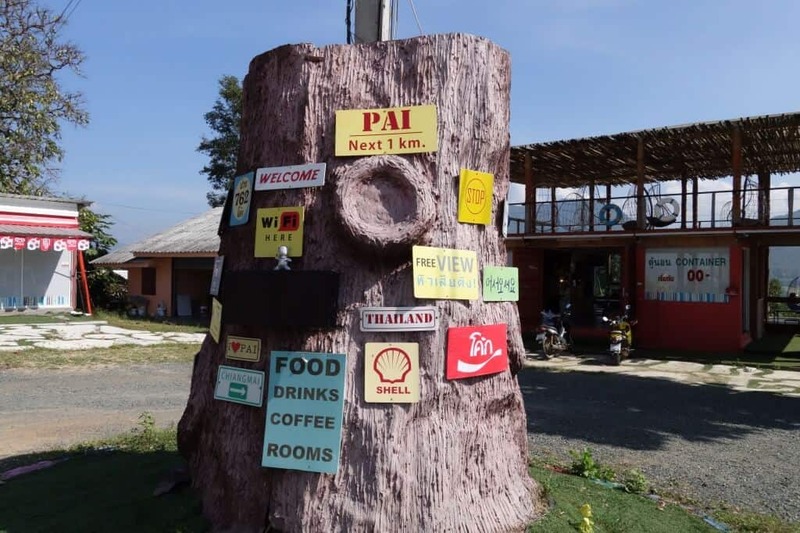 Yes, this northern Thailand 1864 Corners – Mae Hong Son Loop was a company trip and it was fully paid by Jon who is our Managing Director. For the record and to avoid confusion, I work as an IT Specialist for living. 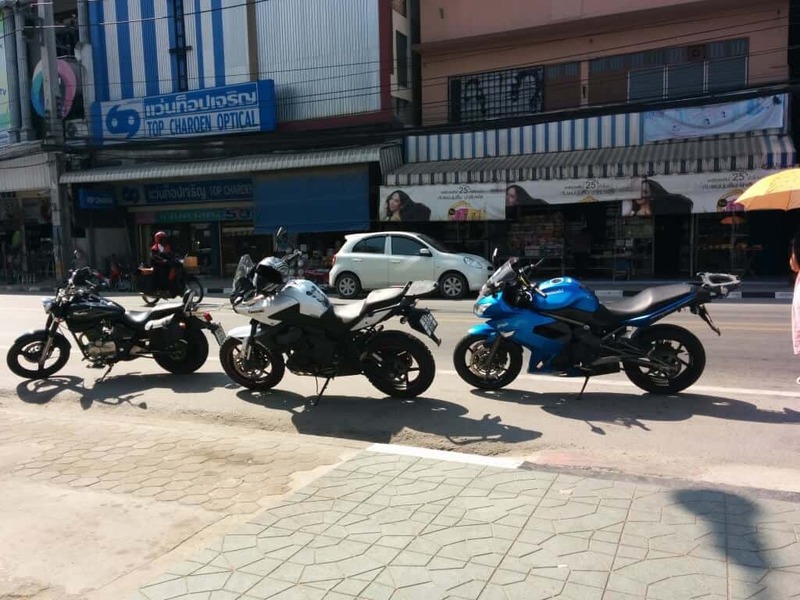 Note: If you want to ride from Kuala Lumpur, scroll down the article for information. 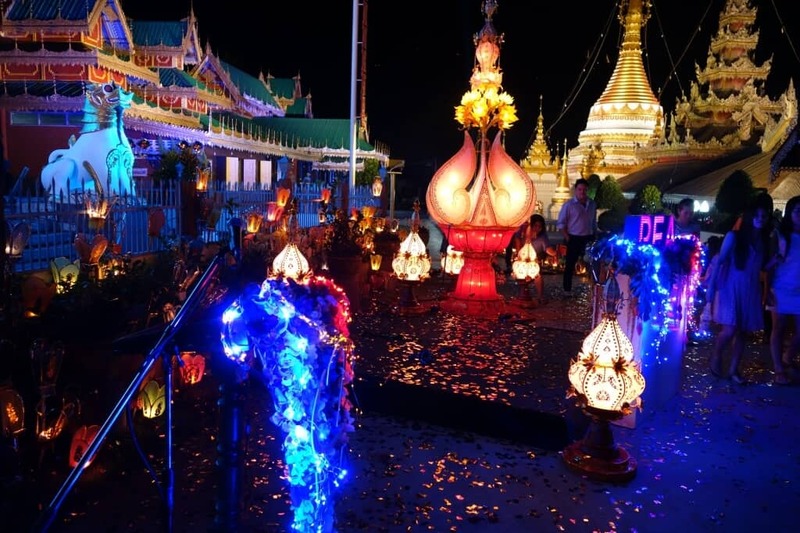 In this article, I’ll share as much information as I can about this Chiang Mai – Mae Hong Son Loop. It takes few days to do research for this trip as most of the informations available online are rather not complete or not convincing. There are various ways to get into Chiang Mai, you can either take flight, local bus or Thailand sleeping train. Since we are based in Kuala Lumpur, we took a flight from KLIA to Chiang Mai, Thailand via Air Asia. 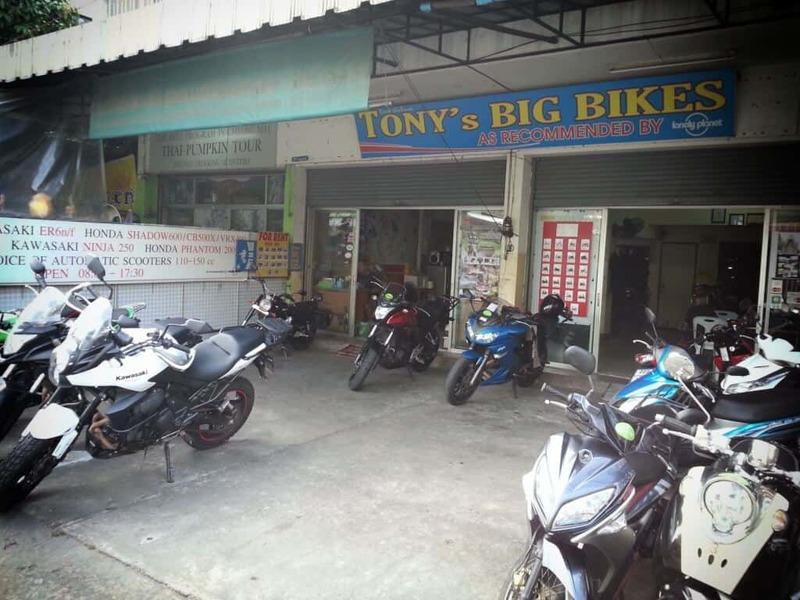 Prior to our flight, we have booked our motorcycles through TBB Tours (formerly Tony’s Big Bikes) via email and a Toyota Fortuner SUV as some of my colleagues don’t really fancy riding a motorcycle and we can also put our luggage in the SUV instead carrying it on our machines. 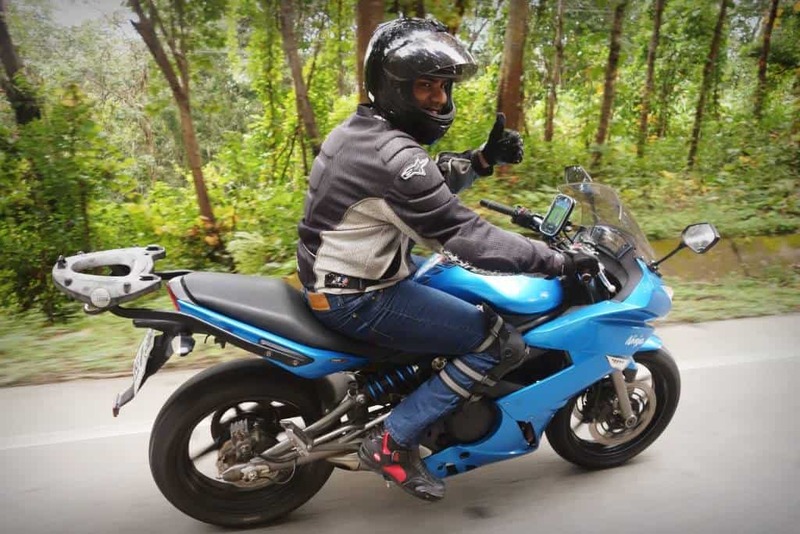 I got myself a 650 CC Kawasaki ER6-F from TBB and the bike was in excellent condition and it comes with ABS which is really helpful. I think Jon booked the SUV car via Air Asia website. However, if you are looking to rent a car, you can do so at Econ Car Rent, they are a reliable and trust worthy. That is what TBB Tour’s recommendation. 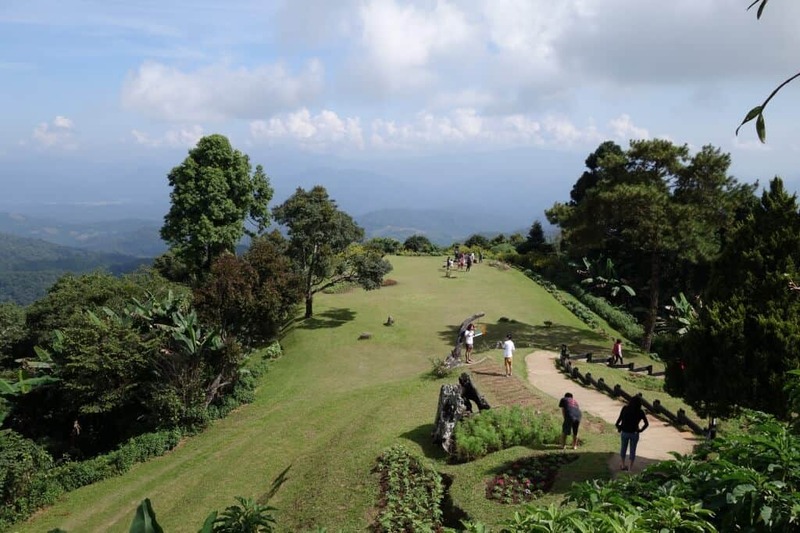 The best month to do this loop or visit Chiang Mai would be on November. If you can’t go on November, please click here to check on Chiang Mai’s weather and when to go. 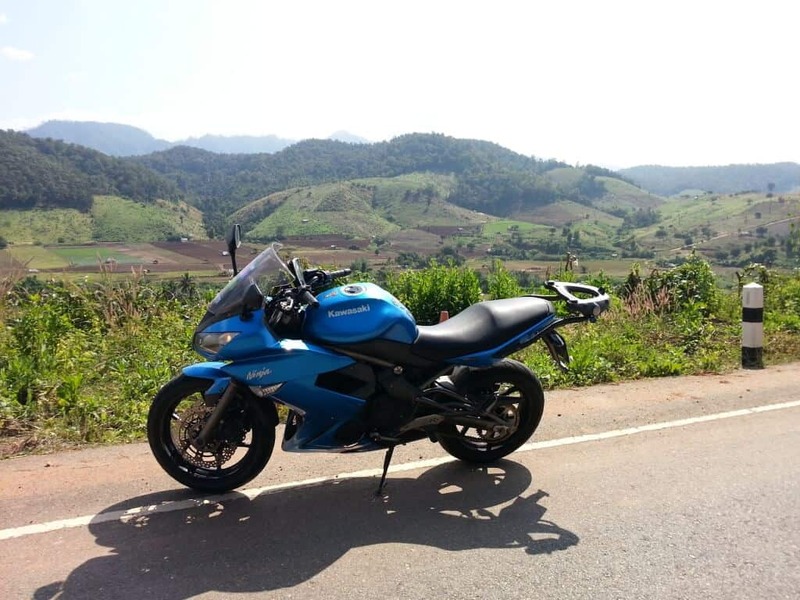 The Mae Hong Son loop is all about it’s one of the best motorcycling roads anywhere in the world. It consist of 1864 corners and you will never get bored! It was such a good experience. Check out the Loop Map from Google or see below. Below was our plan for 4 days but you can do it in 3 days or less, but why the rush? You need some time to enjoy the scenery though! 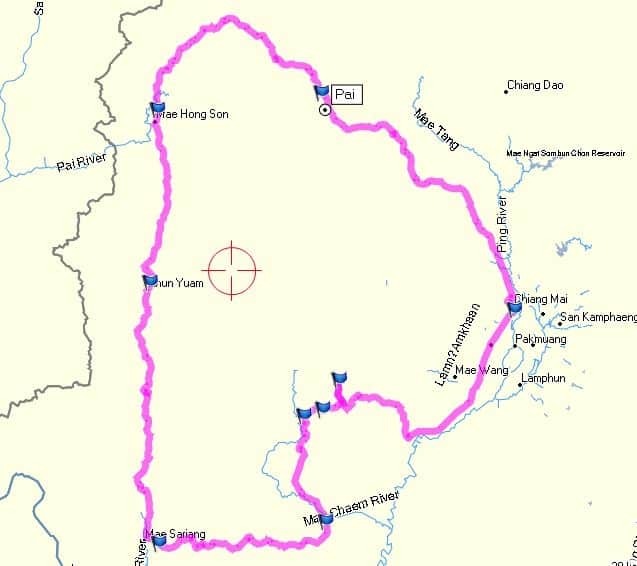 Day 1 – Chiang Mai to Mae Sariang | Distance is approx 180km and journey time approx 4hrs. 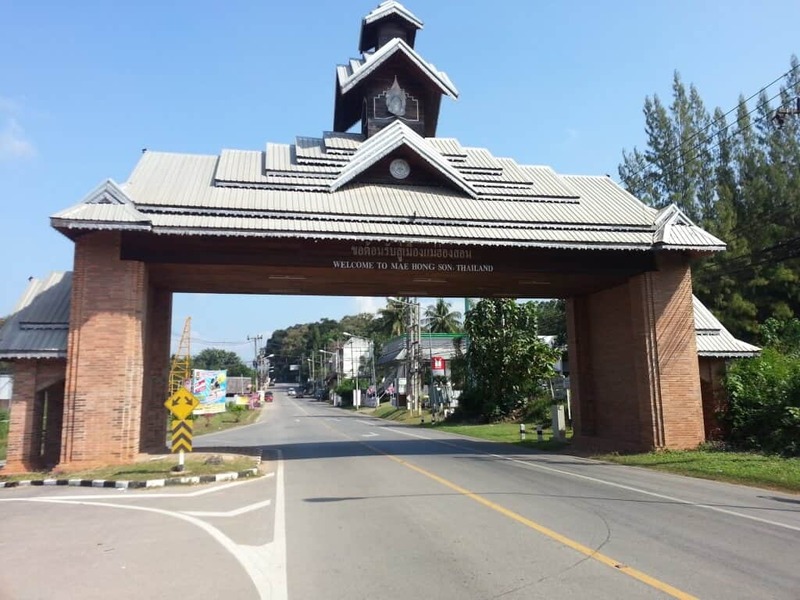 Day 2 – Mae Sariang to Mae Hong Son | Distance is approx 166km and journey time approx 3.5hrs. 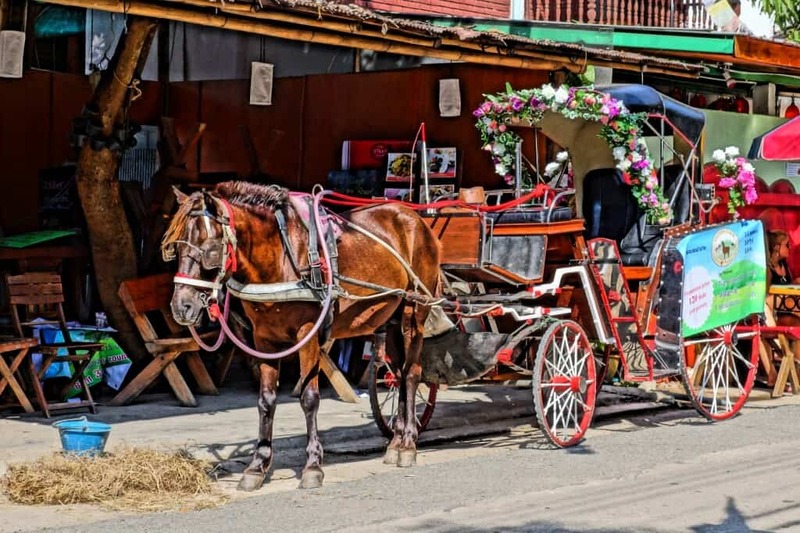 Sightseeing: Visit one of the Long Neck villages in Mae Hong Son before leaving for the day’s ride, fish cave at Huai Pha, a couple of fantastic mountain view points on the way. 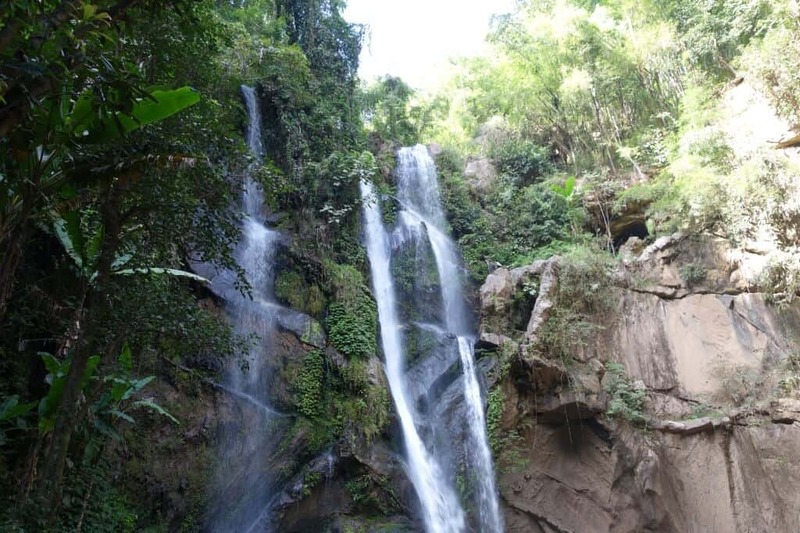 Below is the Chiang Mai – Mae Hong Son full loop video of ours. The video is about 6 hours! Sorry, I didn’t have the time to do the highlights for this trip. We did quite a few stops along the way to get some pictures and also to help one of my colleague who has unfortunately dropped from his machine whilst overshooting a corner. He was very lucky to get off with just minor injuries but we had to sent his machine back to TBB’s shop via a pick-up truck as it was not in a good condition and he decided to not take any further part/replace his machine and hopped into the SUV. 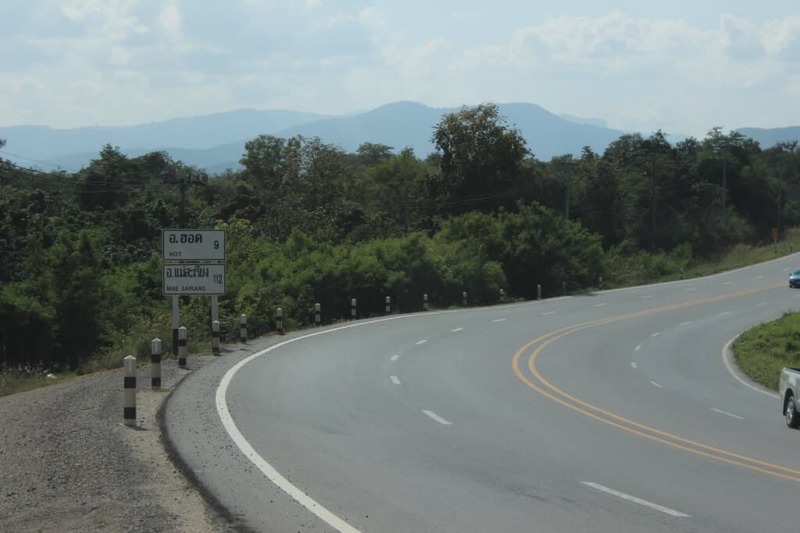 Northern Thailand roads – Video by TBB Tours. These are the places we stayed but if you’re on a budget, you can always look up for other cheap hotels. The choice is yours. 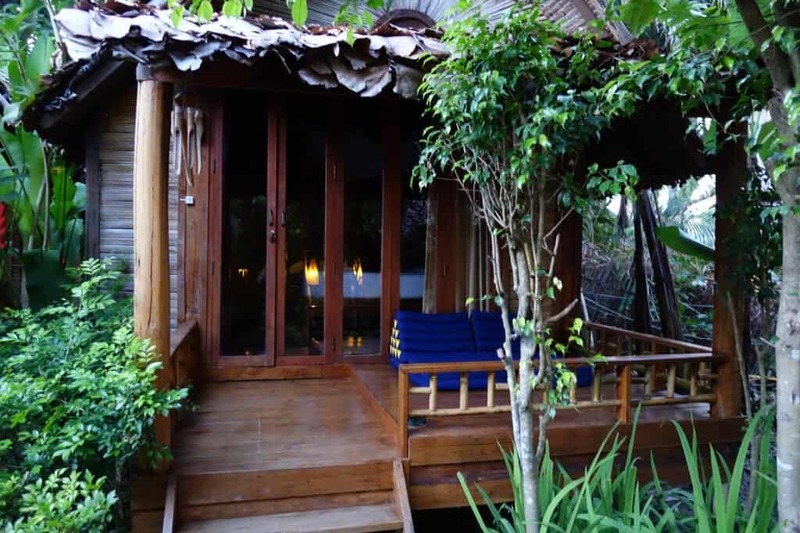 Day 3 – Pai | Pai Village Boutique Resort – Right in the heart of the town, nice clean rooms and a great restaurant. Since all of us are out of office, we rely on Data connection to ensure our work is in check and all of our emails are being replied whenever we are off the road. We purchased two telco’s sim cards, DTAC and AIS. DTAC is better in the town and AIS gets much better coverage in rural areas. Some Interesting places along the way. 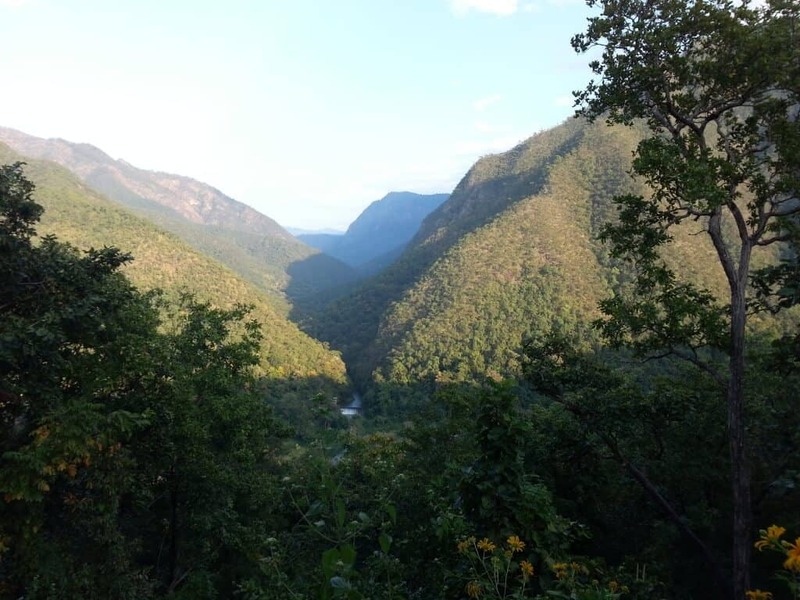 1219 Corners of Umphang Death Highway. 1219 Corners Certificate sold at a Clothes shop near Umphang Police Station. There are many other places to go and it depends on individual preferences. Also, if you’re tired on the way back from the North, you can skip riding and put your motorcycle on a Thailand Train to Hatyai. Some of the pictures along the way.